Are the US and UK Children's Publishers Getting Stale? Are the US and UK Children’s Publishers Getting Stale? Global children’s publishers are turning away from the US and UK and toward Asian, French, Italian, Portuguese or Eastern European publishers for fresh content. 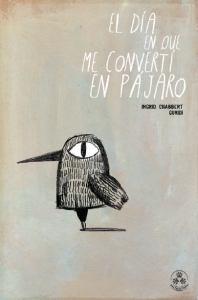 Titles from Europe and Asia, such as this one, The Day I Turned Into a Bird (Chabbert/Guridi) published by Tres Tristes of Spain, and generating more and more interest across the globe. 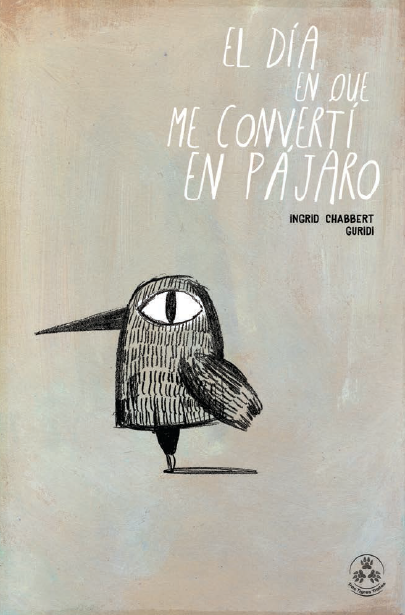 In our profile of the VéroK Agency, Barcelona-based children’s book literary agent Véronique Kirchhoff notes, among several changes in the industry, a shift away from the books produced by Anglo publishers. Recently in Publishing Perspectives, Australian children’s book publisher Andrew Wilkins offered a similar sentiment, noting that he is more content to mine lists of publishers from previously overlooked markets, in places like Asia and even France, where — in his estimation — they are producing more provocative, emotionally daring, and stirring titles. So, have the US and UK children’s book publishers run out of new ideas? Or are they too complacent? Or perhaps merely failing to attract overseas readers as a result of catering to a conservative, middle-ground, mass market? After all, how often do we in the United States read a news story about a children’s book being banned from a school because it offers a story or theme (homosexuality, evolution, religion, politics, etc.) that might incite — what, exactly — controversy? Consternation? Or maybe it’s something simpler: are they getting boring.